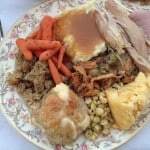 Thanksgiving dinner is one of my favorite meals of the year! 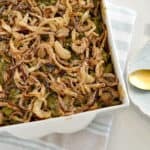 I love all the classics like our gluten-free green bean casserole and sausage apple stuffing. 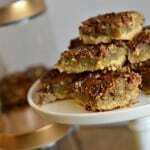 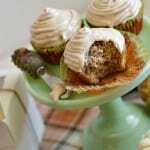 It's also fun though to try new takes on delicious fall flavors like we do in our apple cider cupcakes and pecan pie bars. 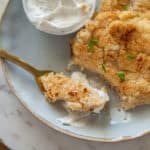 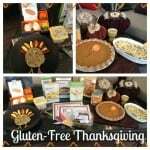 We even rounded up some of our favorite gluten-free Thanksgiving recipes and easy Friendsgiving ideas for you all! 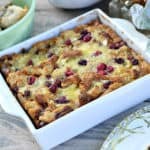 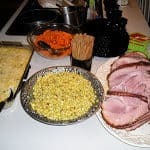 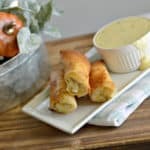 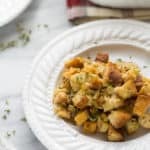 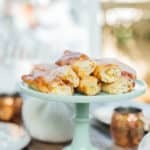 Lastly, you can also find our favorite Thanksgiving dinner leftover recipes like ham n' cheese potato casserole, a delicious turkey, cranberry and brie bread pudding and turkey, corn and cream cheese fried flautas! 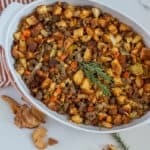 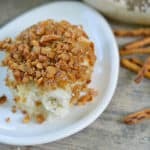 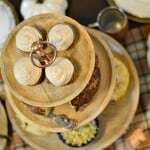 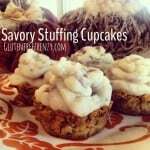 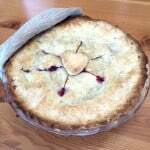 Savory Stuffing Cupcakes and a Rudi’s Gluten Free Bakery Giveaway!! 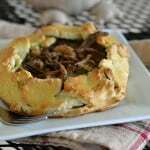 Slow Cooker Cider…Perfect for that cold fall/winter day!